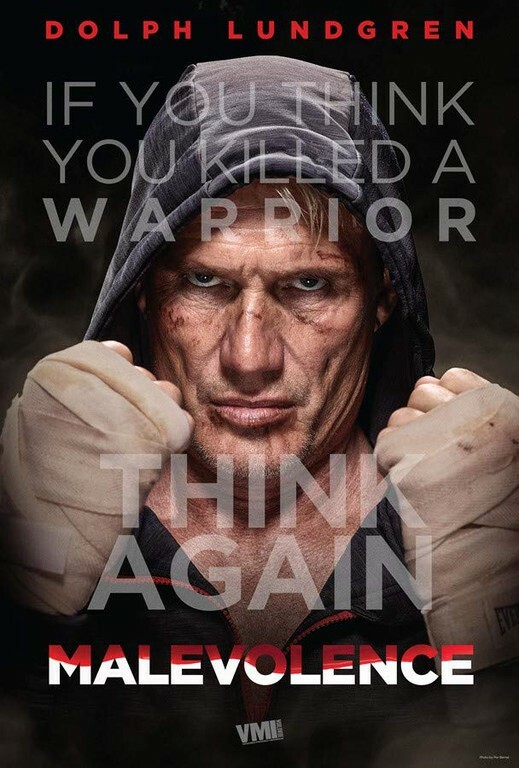 Brandon Jones (Dolph Lundgren) is an undefeated underground fighter of exceptional talent who doesn't know how to lose - but he is ordered to do just that for a crucial high stakes fight. Failing to follow through on this command, a merciless punishment is exacted, resulting in the brutal murder of his wife and daughter, and Brandon himself brain damaged, a shadow of the man he once was. 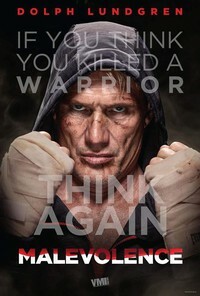 With the help of his best friend and trainer, Dutch, Brandon must rebuild himself mentally and physically to take revenge on those that tore his family apart and left him for dead. In his way stands a cartel of cold-blooded fighters, a corrupt police force headed by Detective Cain (Scott Adkins), and the limitless resources of mob boss Vincent, a ruthless and twisted individual, who holds sway over the city. As Brandon exacts his revenge, leaving a trail of devastation and destruction in his wake, he comes to realize that all is not what it seems, and what he once feared lost may prove to be his salvation.